In a crunch? 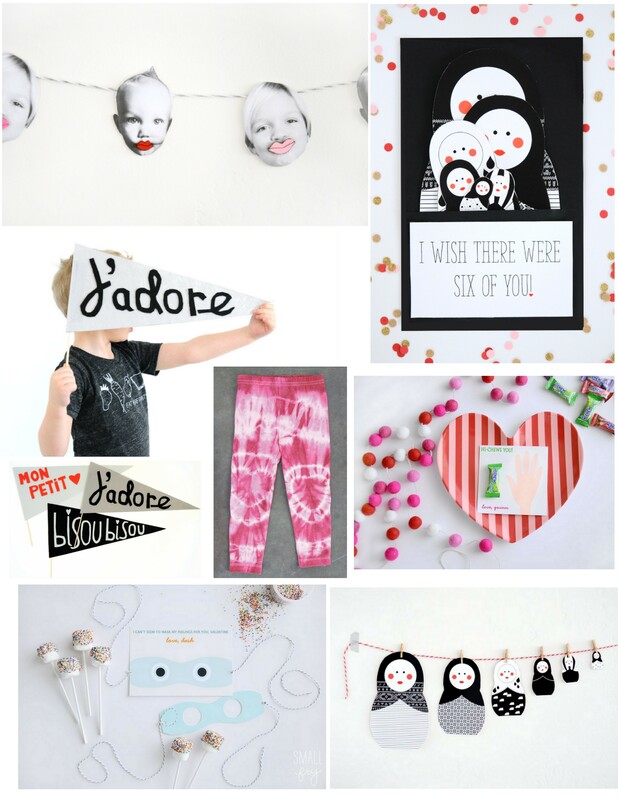 Here are some of our favorite printable cards, projects and easy DIYs for Valentine’s Day. See the whole archive here.